One of the biggest misconceptions new Agile teams have is that they have to abandon the concept of a roadmap for the sake of constant adaptability. This couldn’t be farther from the truth. Agile teams still have roadmaps, long-term plans, and commitments. The difference is, their roadmaps allow for the flexibility necessary to react to new information quickly. Roadmaps are essential for giving teams context around their every-day work. But they must be able to respond to shifts in the competitive landscape, user’s needs or desires, user’s responses to new releases, and any other new, relevant information acquired along the engineering journey. The basic definition of a roadmap is a plan of action for how, when, why to build and deliver a product over time. The roadmap, built by the Product Owner, includes detailed information about the product’s functionality and when features will be available. To build a roadmap, a Product Owner must take into account a lot of information from market performance and the competitive landscape to value propositions and engineering resources. These considerations help define the roadmap’s initiatives and timelines. At a minimum, your roadmap needs to be readily available to the entire product team. Even better would be to make it available to your entire company, so all departments are up-to-date on the product. Some organizations still rely on spreadsheets and powerpoint files to create and share their roadmaps. However, creating a static document that lives in emails or a shared drive is ineffective. Version control can become a nightmare. And there’s no easy way to ensure that everyone in the company is regularly checking the roadmap for updates. Luckily, modern collaboration tools—like our very own Backlog project management tool—make it easy to build an interactive timeline. 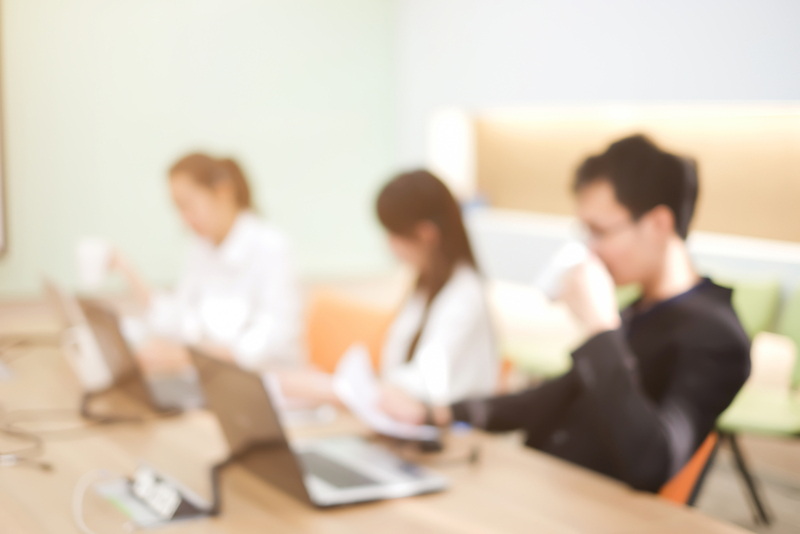 Moreover, these timelines can tie your initiatives to your teams work assignments and tasks and automatically notifies participants of changes. To ensure that your roadmap is useful to the team, first, keep it up-to-date. Second, assign an accountable person to each unit of work. 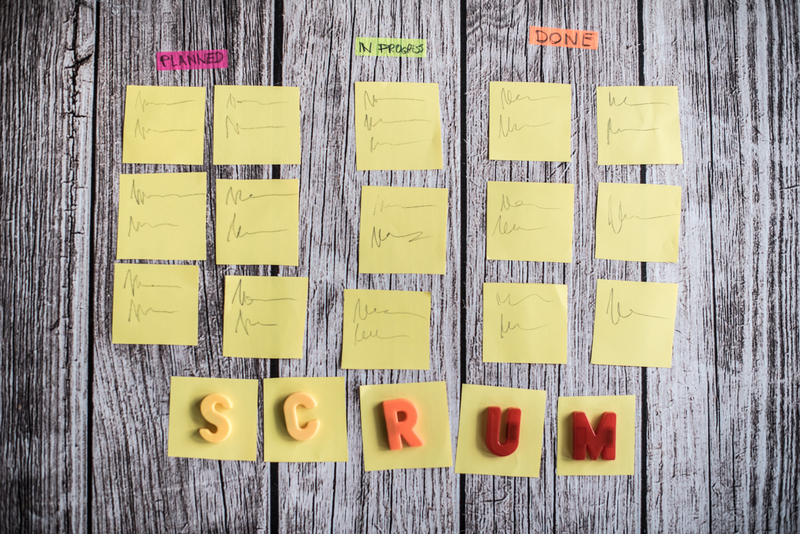 Using the Scrum framework, you can combine user stories, sprints, versions, and epics to divide and organize your teams work. As new releases reach your users, markets fluctuate, and competitors innovate, the team can adjust. Consequently, you build a well-informed, strategic roadmap that addresses new and old considerations alike. Rather than going ahead with a plan regardless of changing external factors, your product can remain poised for continued success. The ability to measure results, research solutions, and pivot timelines as you go is the fundamental advantage of an agile roadmap. The roadmap will always evolve as the team learns more about its customers, the market, and the product itself. 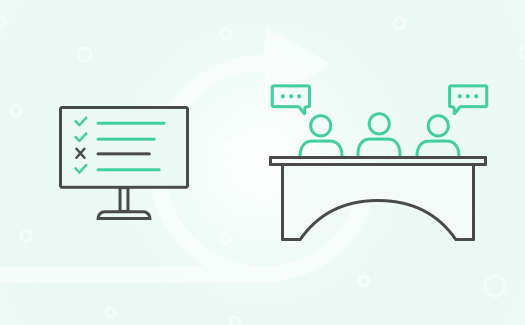 Agile teams run into a few common pitfalls when first adjusting to an agile roadmap. If the roadmap is updated too often or too drastically, the team can lose confidence in both the roadmap itself and in their leadership team’s strategic vision. If the roadmap isn’t updated often enough, the product can fall behind in regards to market expectations, leaving it perpetually one step behind of its competitors. If the team gets too caught up in short-term iterations, they can lose sight of larger, long-term goals, making it impossible for the product ever to reach its full potential. As with most things in life, the answer is simple: everything in moderation (even moderation.) Remain flexible enough to make quick changes when necessary. But try to leave roadmap reviews to a bi-monthly or even quarterly basis. The key is to strike a balance between short-term tactics and long-term strategic goals.